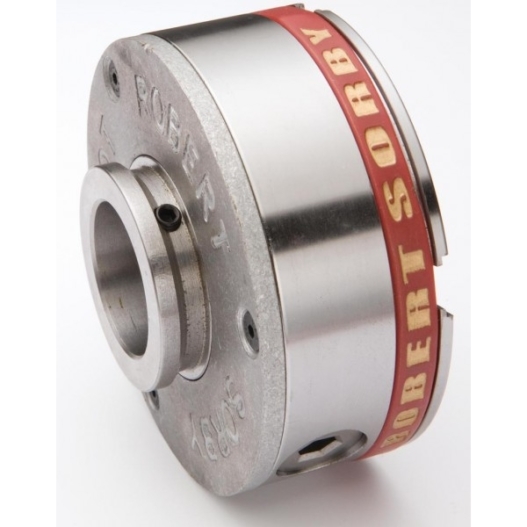 Robert Sorby RSPCN34 Patriot Chuck Dedicated thread 33 x 3.5mm. 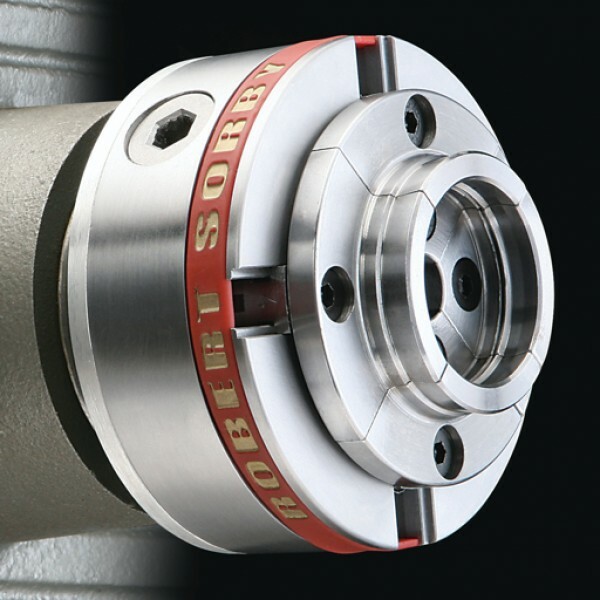 Proudly made in the UK and probably the best chuck available today. The design incorporates all the key features which turners look for in a scroll chuck it comes with a wood screw, hex locking tool and alan keys for quick replacement of Jaws. We stock the full range of Patriot jaws.